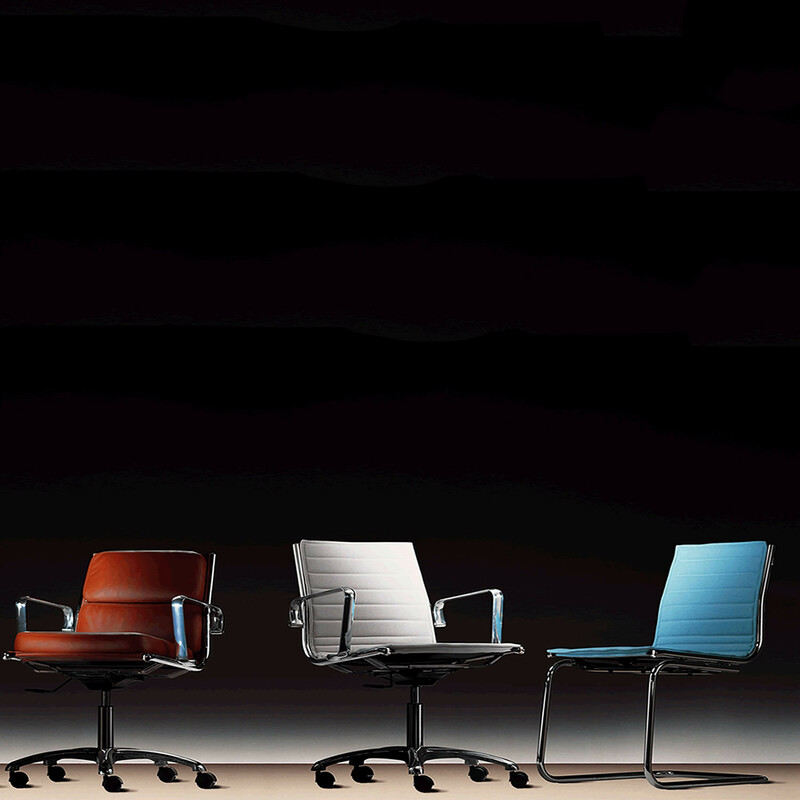 New technologies are applied to Light Office Chair which is the reason why it is able to face and fulfil all office requirements: success, lightness and speed. 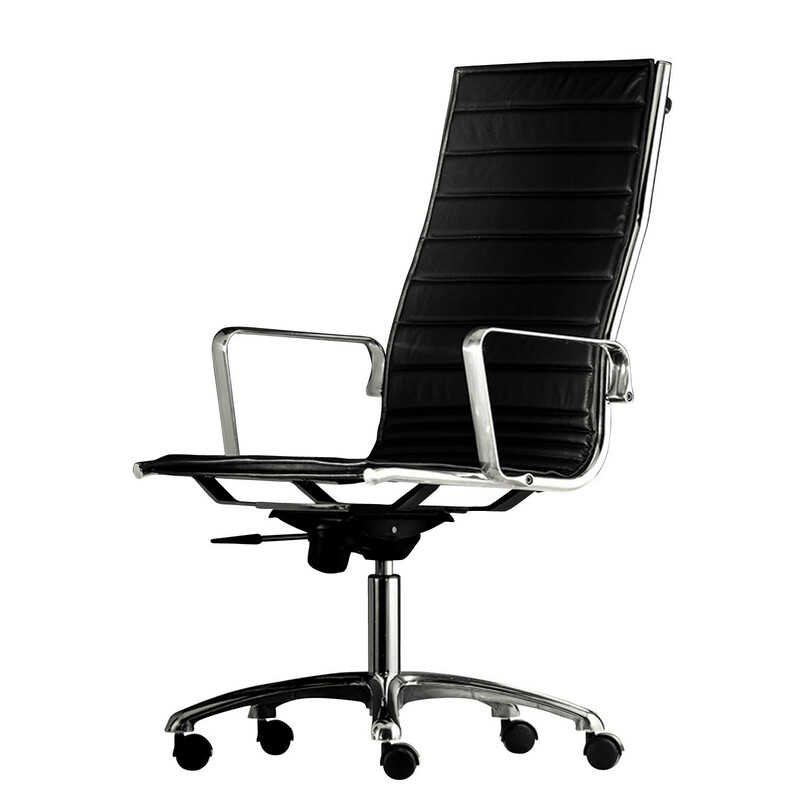 Light Chair has a sophisticated and elegant design without compromising on practicality. 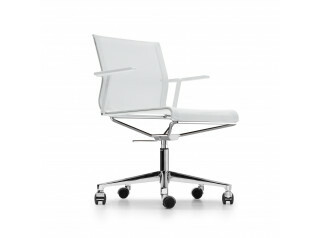 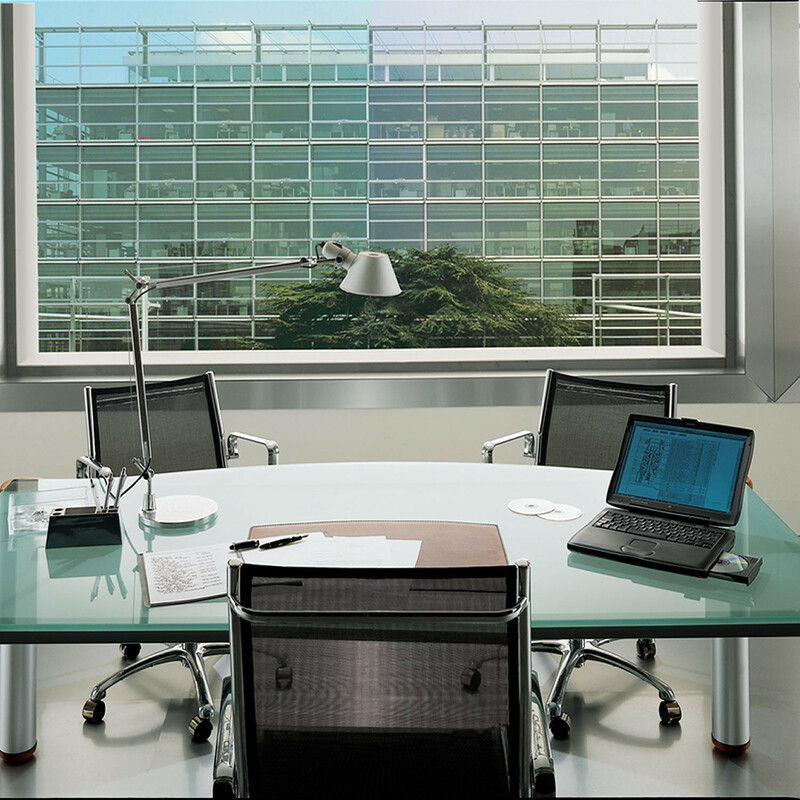 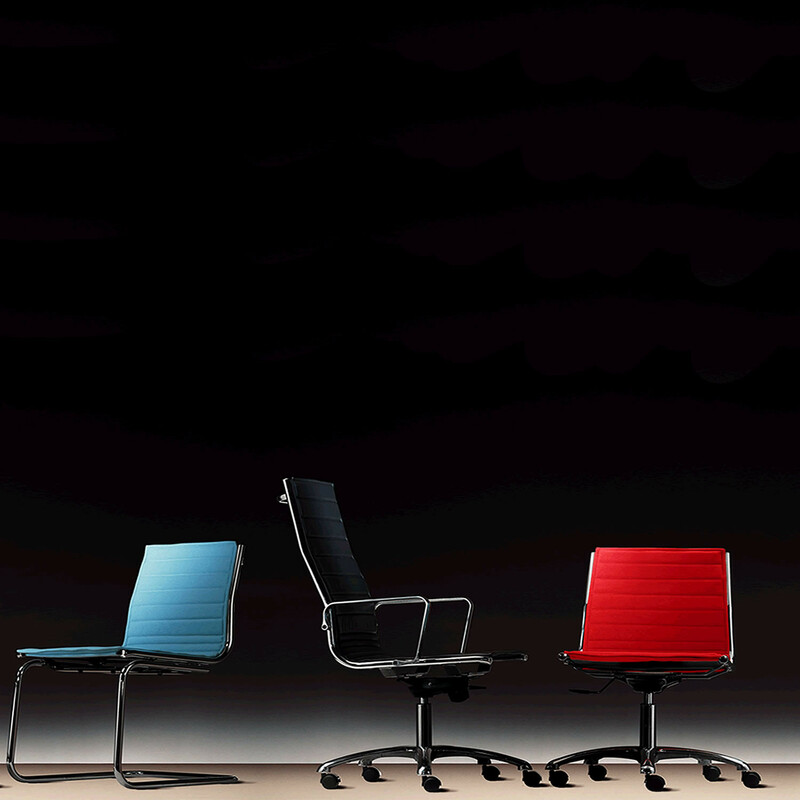 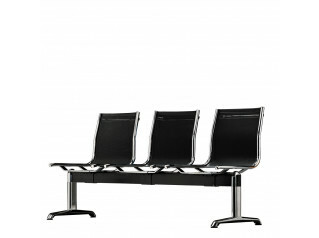 Light Chair is so versatile that can find its ideal spot in a corporate office or home office. 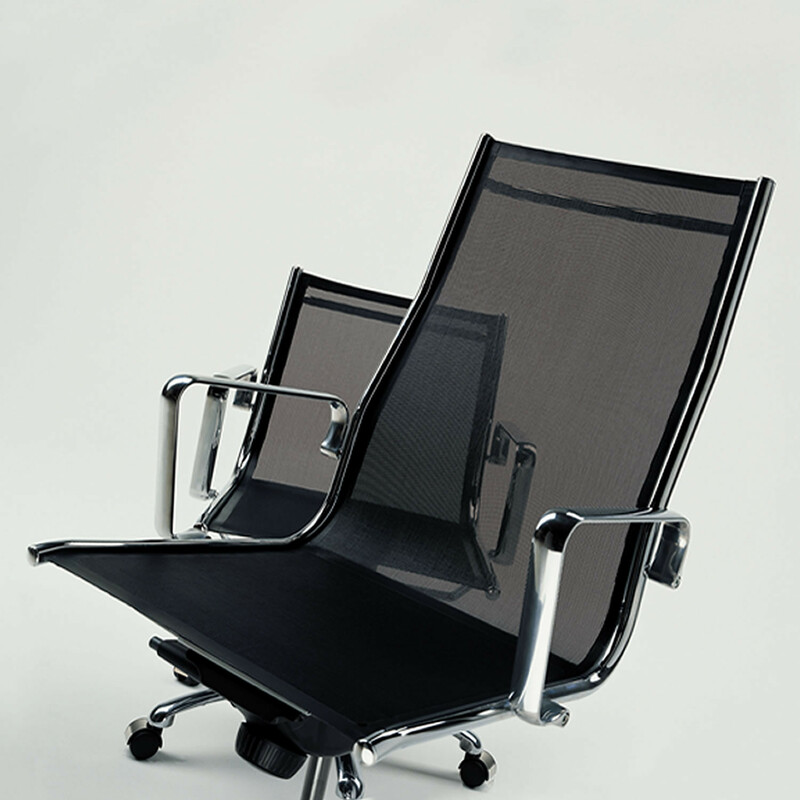 Light is customisable can be upholstered in superior quality leather, bright colours fabric, or resistant mesh. 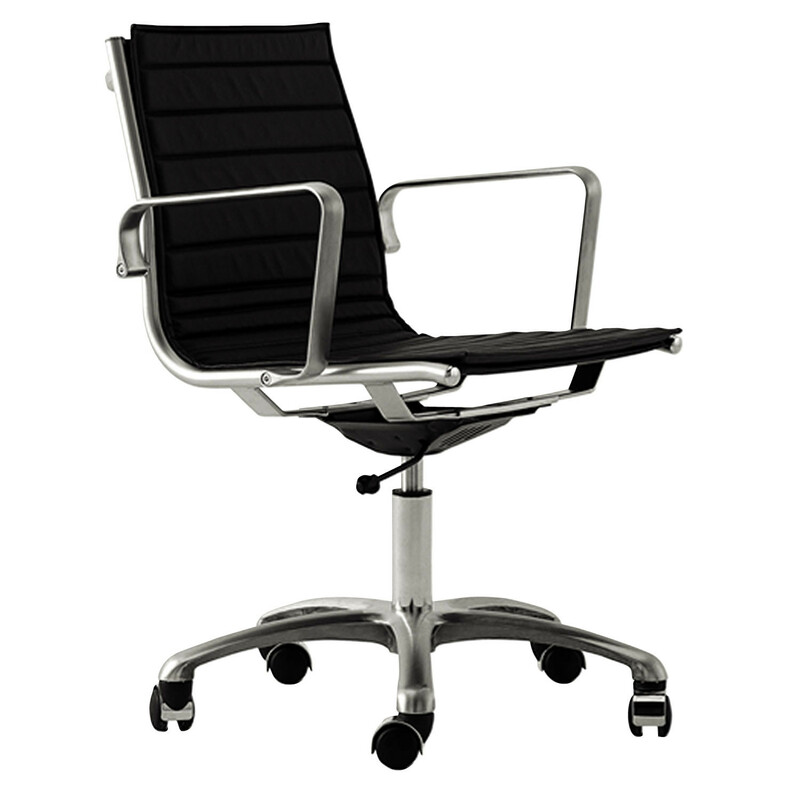 All options are available in a stackable cantilever or swivel base height adjustable version, with or without arms, being a great seating solution to be used within a meeting room. 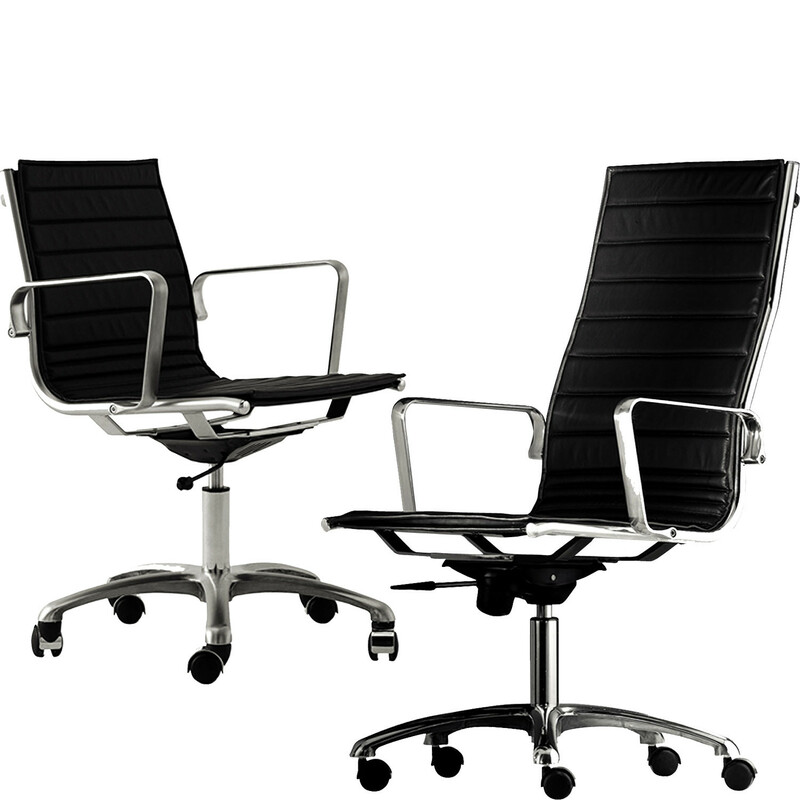 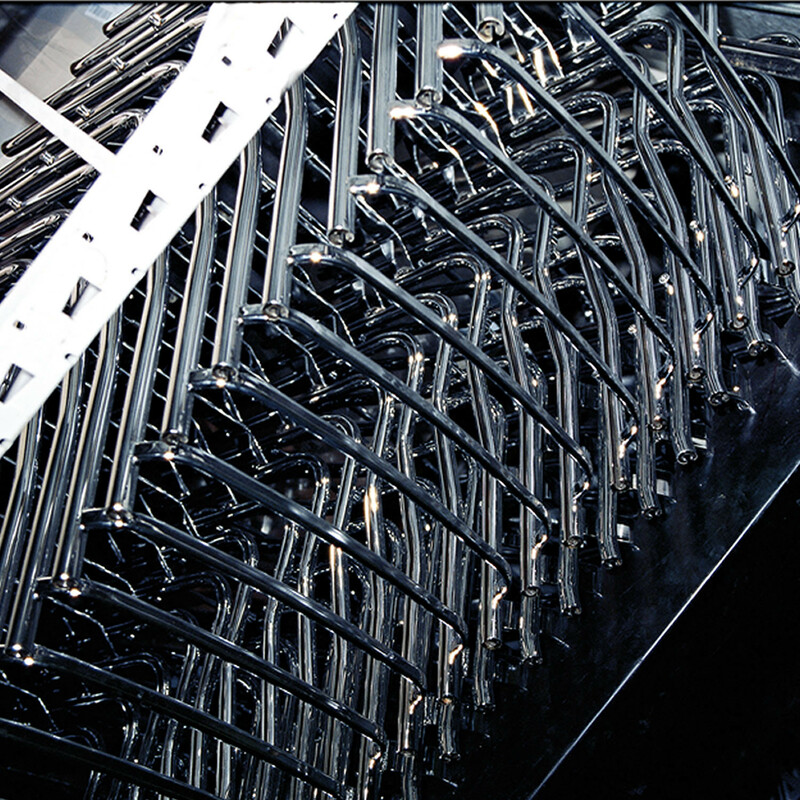 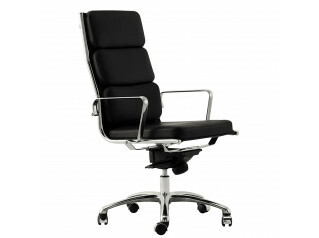 Light Range also includes Light Executive Chair and Light Beam Seating. 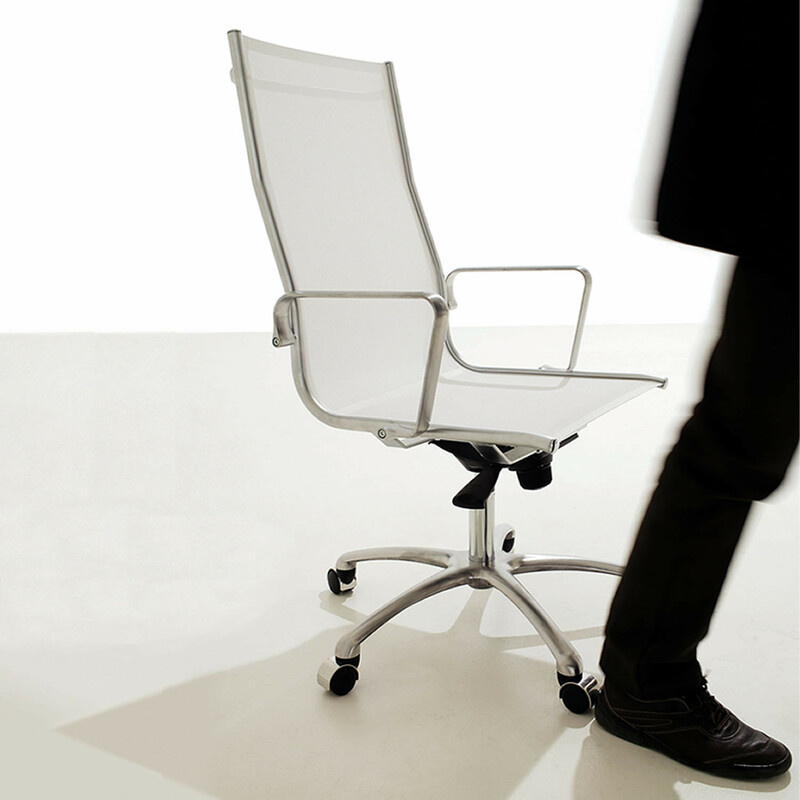 You are requesting a price for the "Light Chair"
To create a new project and add "Light Chair" to it please click the button below. 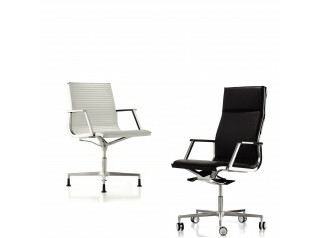 To add "Light Chair" to an existing project please select below.